Over the next few weeks you're going to a see a lot of mainstream apps get quick (and possibly dirty) updates when the new Lollipop devices and software builds break some of their functionality. (No, we don't have any links to images yet.) 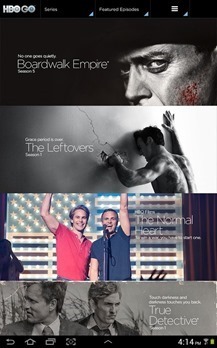 Some of the first are HBO's streaming app HBO GO, and the same app for its sister network Cinemax, MAX GO. Both apps have been updated today to include "support for Android Lollipop." The update text also says that the apps have added "higher resolution playback." That's all. We've done a little testing, and it doesn't look like the streaming video is going any higher than 1080p (and it would be strange for the mobile version to get higher resolution than cable set-top boxes). 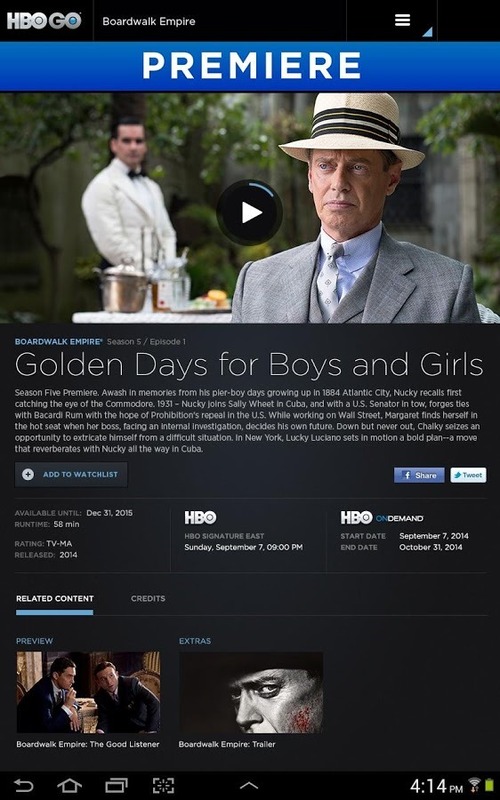 Based on some of the previous reviews that said devices like the Galaxy Note 4 weren't working with HBO GO and MAX GO, we're guessing that this update is specifically to support super high-resolution devices at or above 2650x1440. The new app is working on one of the AP staff members' Galaxy Note 4. Of course, those resolutions have been around for a while (hello, Nexus 10! ), so maybe it's the new pixel densities that are giving them problems. Whatever the issue, it seems to be resolved, though both apps are sitting in the high three star ratings right now. Go about your business, premium cable subscribers. And no, we still don't have any Lollipop images. 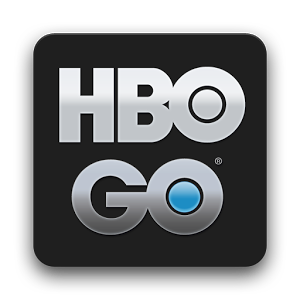 Update: Our tester can download HBO GO on the Galaxy Note 4, but not MAX GO. 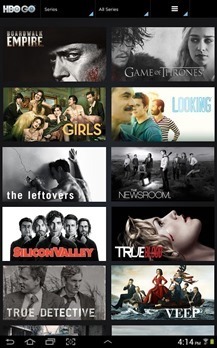 Maybe there's a reason those apps are getting relatively low ratings.